Investor demand for service station assets in metropolitan and regional areas of Queensland is causing a strong tightening of yields. This has seen yields tighten to sub-6.5% for South East Queensland assets, while regional properties range between 6.75% and 8% depending on the quality of occupier, land area, traffic counts and turnover levels. But Ray White Commercial points out in its Between the Lines Queensland Service Stations report that when looking exclusively at recent transactions of assets with secure, long-term lease covenants to multinational tenants, there has been few deals above a 6% yield regardless of location, highlighting the value of the occupier rather than the land values alone. “Service stations have been highly sought after by a new breed of property investors looking to secure assets with long lease tails to multinational tenants in both major city centres and regional areas of Queensland,” Ray White Commercial head of research Vanessa Rader says. 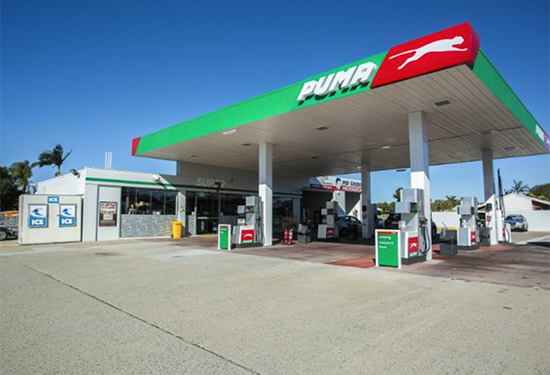 Service stations in Queensland are proving popular amongst investors. Rader says service station assets have grown in appeal over the last five years, with the most transactions recorded in 2014, when 88 deals totalling $245.5 million were recorded in Queensland. “More recently in 2015 and 2016 (to August) sales volumes have reduced due to a lack of quality stock available to the market rather than demand to purchase,” Rader says. Ray White Commercial Queensland director of sales John Dwyer says there has been a large increase in demand from investors who previously were strong residential or share market investors in the sub-$5 million price range. “This trend is likely to continue as alternative investment options which offer stable returns are limited while the yield compression in markets such as small retail strips, strata office and industrial is likely to be mirrored in the service station market,” he says.